What Are the Pros and Cons Of Cloud Cameras? Are you planning on putting up a security camera in your home or office? Are you thinking of going for a cloud-based camera? With the goal of the IoT technology to make every household device connected to the internet, is giving your camera connectivity a good idea? 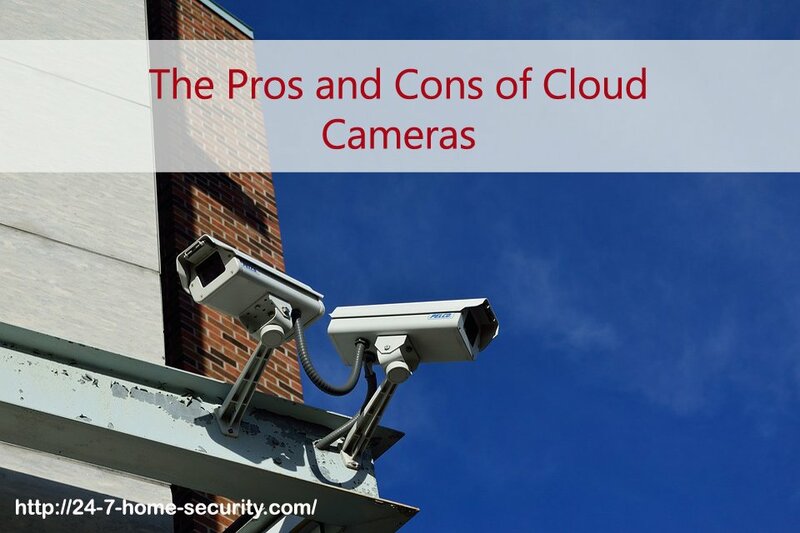 In this article, we’ve gathered almost everything you need to know about cloud cameras and their pros and cons. WHAT IS A CLOUD CAMERA? A cloud camera (short for cloud-based camera) is the simpler and easier-to-manage cousin of the IP camera. For one, you won’t have to worry about assigning IP addresses to each camera and managing them on a network. Just plug its power cord and ethernet cable (or connect to a Wi-Fi network) and job’s done! The software or app that comes with the camera will take care of sending video data to their web service so you could stream video and manage the camera on your smartphone or PC. For those of you that aren’t comfortable setting up a PC, NAS, or NVR to store the video on, this may be a big benefit. WHAT ARE THE BENEFITS OF A CAMERA CONNECTED TO THE CLOUD? The primary benefits of cloud cameras is that most are dead simple to set up for even users with no tech experience. Cloud cameras are now made to be very compact, affordable, and widely available. Plus, you can normally set them up in less than 5 minutes. Being cloud-based gives you the same user-experience like streaming videos on YouTube or listening to some music on Spotify that you can access anywhere and anytime. You can do similar things with local, IP based cameras along with an NVR or camera software like Blue Iris, but it will take some work to set things up and make them work securely. It is constantly sending data over the internet, slowing down your connection for other video streaming or internet surfing activities. Plus, people in rural locations may have data caps or very slow service so that a cloud camera isn’t even a feasible option. EASY SETUP SOUNDS NICE, BUT WHAT’S THE COST? Add a section with a table comparing the features and subscription plans of the leading cameras here. Discuss limited days of recordings, monthly costs, etc. for each price tier. 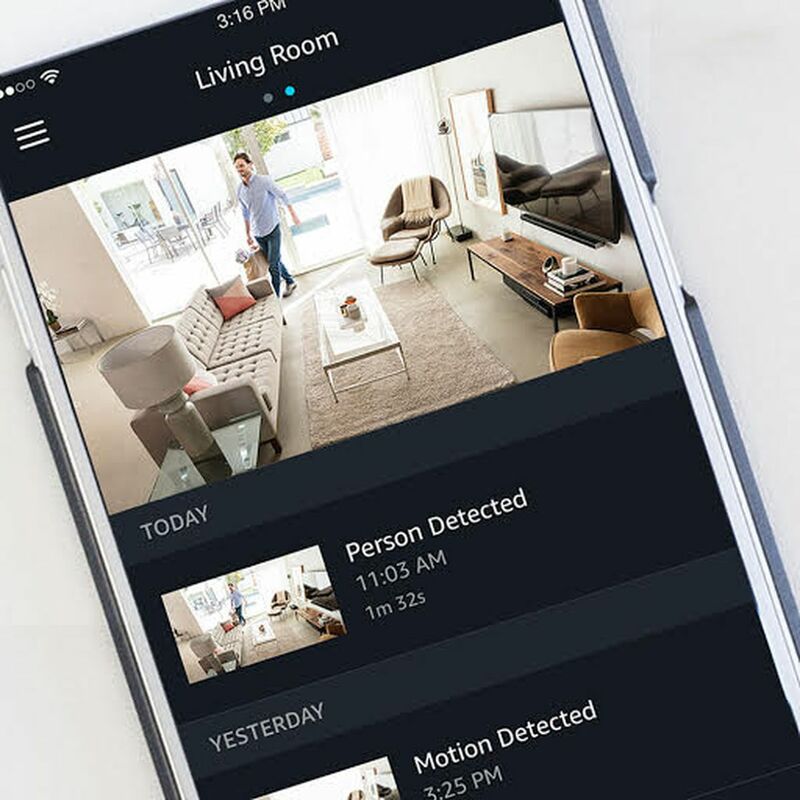 You should be able to get data from our page comparing security cameras, but be sure to check the data to make sure it is up to date since the plans change pretty often. Add a section discussing local cameras like Reolink (link to our review), Dahua, and Hikvision. Briefly discuss software like Synology Surveillance Station, Blue Iris, and other camera software. Also, talk about the option of turning a smartphone into a security camera (and link to our previous article). SO IS A CLOUD-BASED SECURITY CAMERA RIGHT FOR YOU? It allows you to view in real-time as well as review it later in the day. The cloud storage is really handy when you wanna know who keeps on drinking your milk in the office. Notifications can easily be noticed on your smartphones when there is a problem. Most cloud camera systems employ bank-level security methods and even has better IT security than local systems. Cloud-based systems has the advantage of running optimal all the time due to software updates. The IT support will surely thank you for the minimal system maintenance. It’s plug and play. No hard-wiring, no retrofitting, no sweat. It’s that simple. Data breach. What you may not know is that some cloud cameras, especially the cheap ones, are being used to spy on you. Regardless of the company behind the cloud camera, the system will always be susceptible to hacking. 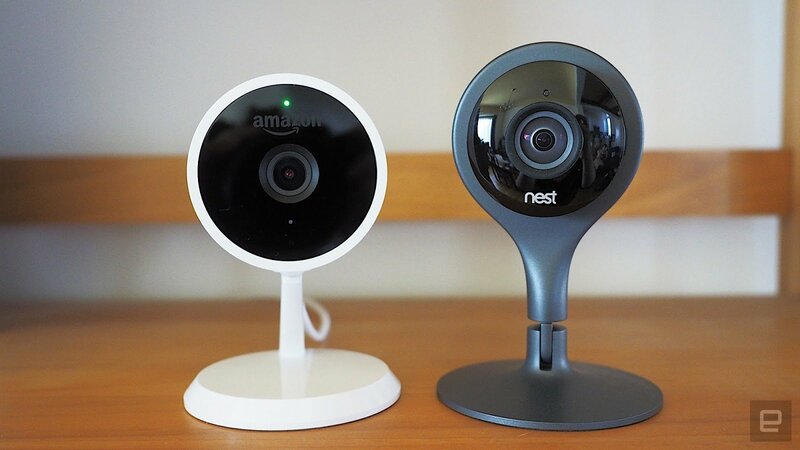 Compared to regular IP cameras, a cloud camera has more maintenance fees due to the cloud storage. This one is a no-brainer. It will slow down your internet. Hi, I’m Christy, and I’m an electronics engineer by profession. I have taught in a university for 2 years while pursuing my master’s degree in cognitive radio and worked for a company to develop wireless medical devices. Currently, I’m doing research for a doctorate degree in engineering using a wireless sensor network for smart agriculture. I’ve been active in our local IoT community, IoT Cebu, where I participate in conducting talks about Arduino, Raspberry Pi, and DIY home automation using Wi-Fi and ZigBee devices.